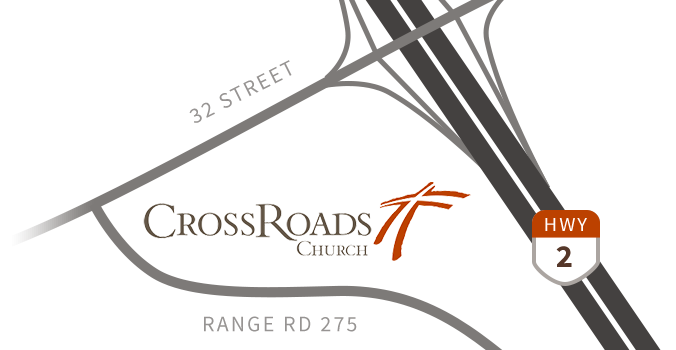 CrossRoads Church | Red Deer - Phase 4 Expansion F.A.Q. Our Building Committee and user groups began the process of conducting a needs assessment in May 2018, which will most likely take until September 2018 to complete. In our June 27, 2018 Congregational Meeting we hope to have a concept drawing ready for discussion and there will still be many more details to be worked out in the next three months. Your input will be highly valued as we get started on this process. Please feel free to submit your questions and suggestions on the form below to the Building Committee and our Executive Pastor, Jordan Polson. We will also be updating a list of Frequently Asked Questions (FAQ) on this same page so that as people ask questions, we will attempt to answer as many of them as possible. We are also planning on an open discussion at our June Summer Congregational Meeting as well as at least one more information meeting in July and/or September 2018 when our needs assessment is much farther along, and we know what the final plans might look like. So that means that there will be lots of time for dialog, questions and even submitting some suggestions for Phase 4 that we may not have thought of to date. We do ask that you would also be in prayer over these next three months so that together we might see God show us what we are to be planning for and making space for in Phase 4. What are the high-level needs that we anticipate Phase 4 addressing? Who is our Building Committee and who are we using for consultants? What does the Needs Assessment, Process and Timeline look like? Are we not big enough already as a congregation? Why don't we plant churches? ﻿What if Lead Team Changes during the next phase? Where does the money come from for the expansion? I am on a fixed income with limited external financial resources. How can I be a part of this campaign? What advice would you give about how much to give towards the General Fund vs. Growth? What are we doing about traffic? Are we building something that will be environmentally friendly (green and acceptable in today's culture? After Phase 4 is completed, will be we continuing with the current three services?